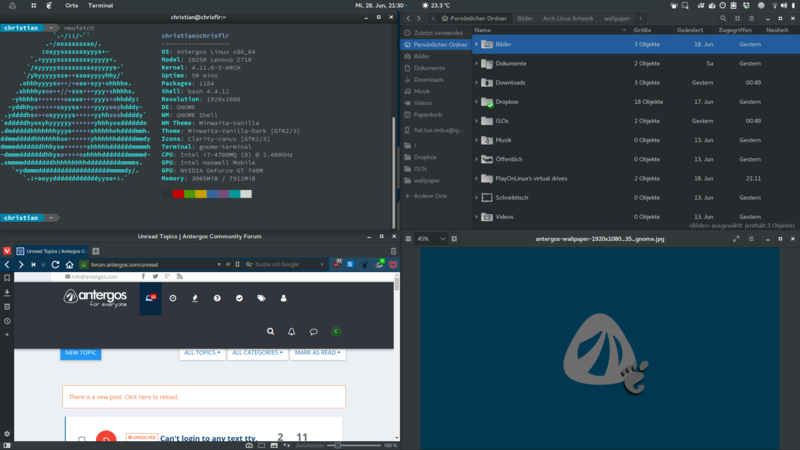 so many good Gnome themes out there what are you using? please include Name Screenshot and download link or package name in AUR. dark themes always seem to be most popular i know im a fan of them.